-Will be given based on registration for each section. -Cash prizes will be given in the Open section. -Perfect scores will have a blitz tie-breaker to determine standings. -First round for Open and Reserve will start at 9:30am, then 12:00pm, 2:30pm. -First round for Primary, Juniors start at 9:45am, 11:45am, 1:30pm, 3:15pm. -First round for K-1, Novice and Rookies start at 10am. - If all players have finished early we will try and start the next round earlier. -All chess pieces, board, scoresheets and pencils will be provided. Please bring a chess clock if you have one. 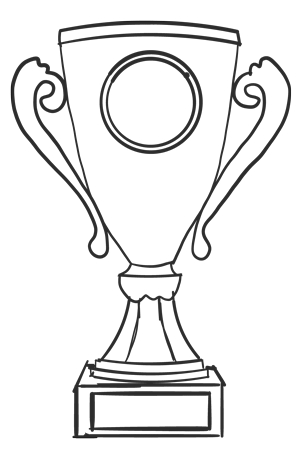 If neither player has a clock, one will be used for the end of game at the tournament directors discretion. -Snacks, drinks, and pizza will be available for purchase. All proceeds will go to the Anderson school. -If your child is playing in a rated section they must be a member of the United States Chess Federation. 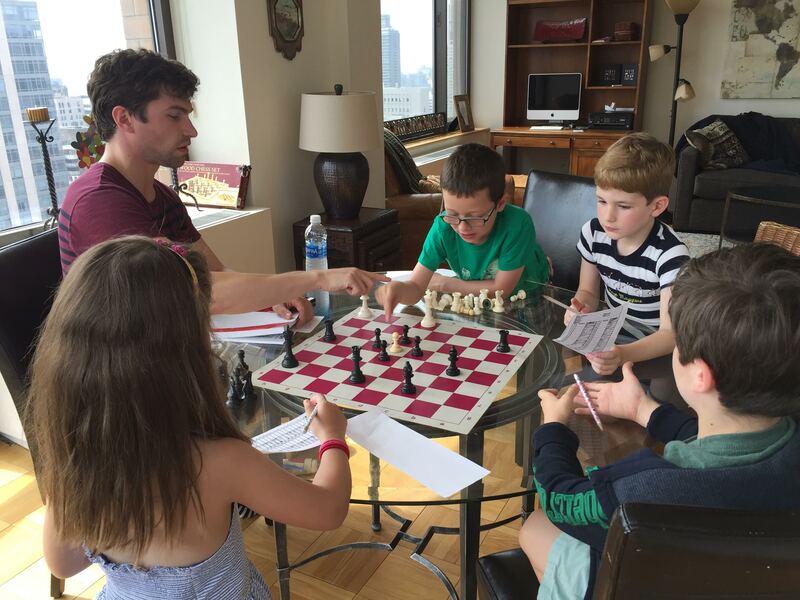 NYSCC Chess Tournaments are located at The Anderson School (P.S. 334) at 100 West 77th Street on the Upper West Side of Manhattan in New York City.